Vision is what drives a successful business, but true success comes when it’s combined with a proven product. That’s the story behind Miracle Method. 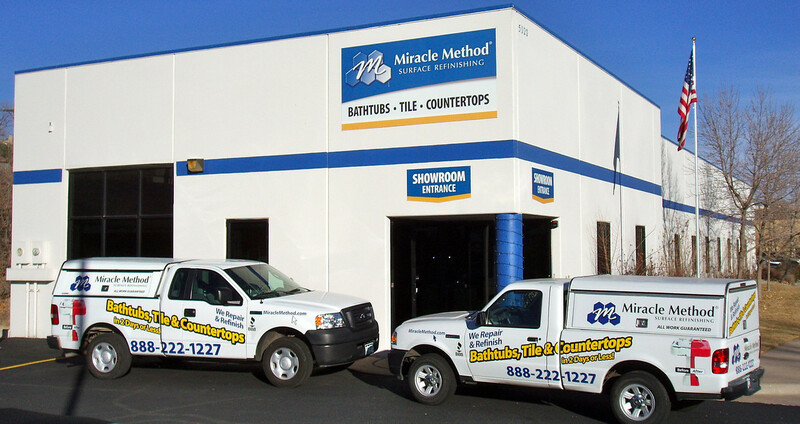 Since 1979, Miracle Method has provided a unique niche service with proprietary technology, and it’s helped us emerge as the leader in the refinishing industry. Now, with a strong network of 137 territories throughout the United States and Canada that generate more than $50 million in annual sales, we are looking to partner with 15 new franchisees in 2016—starting in Arizona. With one location already in Tempe and another in West Phoenix, we are currently eyeing two open markets—Phoenix and Tucson. 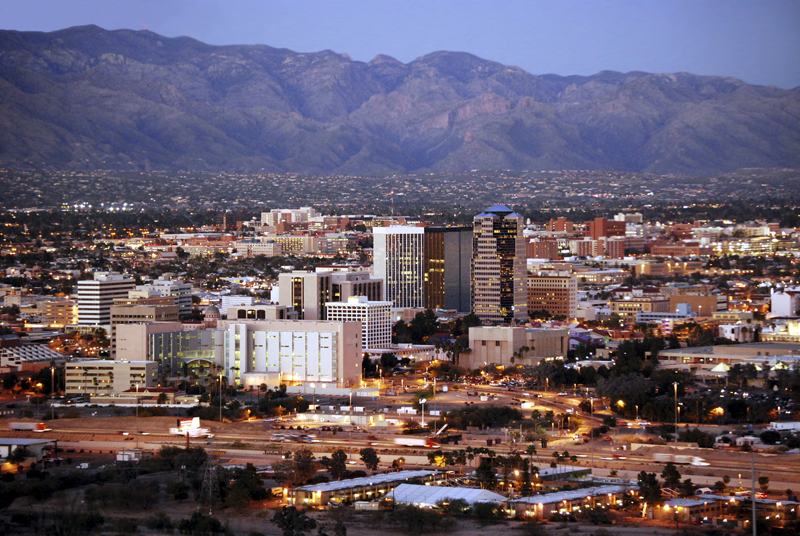 With a population of 1.5 million and one million in Phoenix and Tucson respectively, John Tubiolo, Vice President of Franchise Development for Miracle Method believes these two cities have immense opportunity thanks to their sprawling, multicity metropolitan areas. In additional to thousands of residential properties, Phoenix also boasts high-end resorts due to its popular golfing community. Meanwhile, in Tucson, the University of Phoenix offers another lucrative business opportunity. “The demand for refinishing is booming. We need more franchisees in territories like Phoenix and Tucson so we can better serve these markets and our national accounts. We think 2016 will be a big growth year for Miracle Method, and establishing a strong footprint in Arizona is a big step in continuing that momentum,” Tubiolo said. Miracle Method’s customers include not only millions of homeowners, but also hotels, hospitals, property managers, colleges and universities, making the business very attractive to potential franchise owners. Our robust business plan gives franchisees access to corporate support and ongoing technical and administrative training opportunities. We are looking to attract owner-managers who aren’t afraid to get their hands dirty, but can also scale the mobile business and focus more on development while trained technicians handle the resurfacing projects. Potential owners only need capital of, or access to, about $60,000 to $80,000 to get started, in addition to the $40,000 franchise fee. Franchisees start with two technicians and two vehicles, with the potential to grow to a multi-million dollar business. 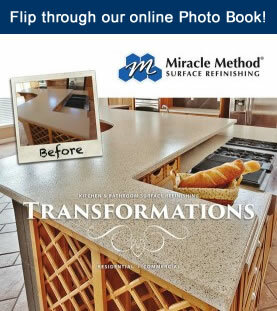 Since 1979, Miracle Method, the nation’s largest professional bathroom and kitchen refinisher has transformed millions of outdated surfaces with seamless beauty. Surface refinishing, also know as the cost-effective alternative to replacement, is a proven process that upgrades existing countertops, baths, showers, tile and other existing surfaces to look like new again. Not only does refinishing provide a new upgraded look but it creates a non-porous, permanently sealed surface that inhibits the growth of mold and mildew. Easy to clean, durable and high-quality transformations without any type of costly replacement involved is driving an increasingly large demand for refinishing services. 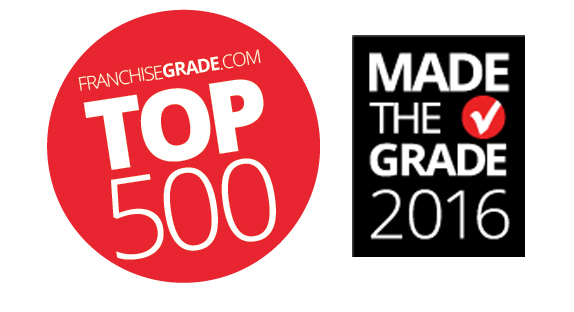 Miracle Method was ranked in FranchiseGrade’s Top 500 2016 franchise brands and based on risk investment, we are in the top 10% of the healthiest brands in the US. 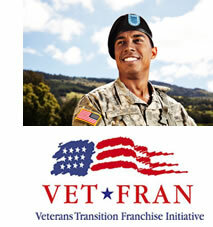 FranchiseGrade.com grades franchise systems through their FPI (Franchise Performance Index™.) The FPI was designed to evaluate, rank and measure the performance of individual and franchise sector performance. Investment Structure – initial franchise fees, working capital requirements, annual costs. Ongoing Fees – A benchmark of total royalties and reoccurring fees. Franchisee Rights – Quality of the territory, potential for continued growth and whether the territory is both protected and exclusive. Franchise Relations – Includes current and prior legal actions between a franchisor and franchisee. System Turnover – Includes franchisee terminations, franchisee ceased operations and franchisee transfers. Item 19 Disclosure – Each grade is based on the ability of a franchisee candidate to analyze financial data based upon the financial information disclosed in Item 19. 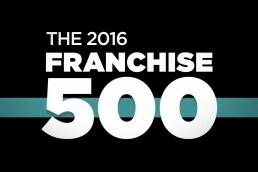 FranchiseGrade collected data from 2,400 franchise systems to determine their Top 500 for 2016. 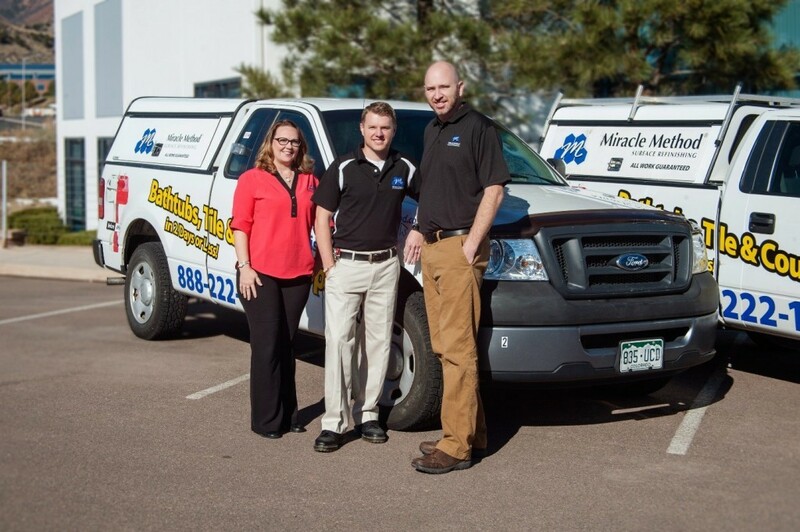 Miracle Method prides itself on not only providing superior refinishing to both residential and commercial customers, but on offering a proven franchise opportunity for motivated entrepreneurs. Third party surveys consistently show franchisee satisfaction is high among Miracle Method franchise owners. Franchisee satisfaction and overall performance is something we take very seriously. 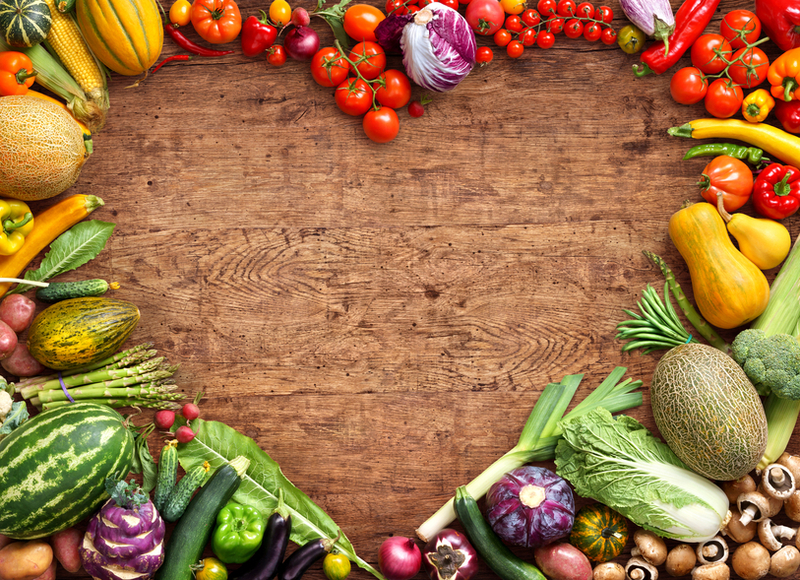 There is inherent risk in any business, but it’s valuable to be associated within the Top 10% of the healthiest brands on FranchiseGrade.com! To learn more about owning a Miracle Method franchise one of the top 10% of the healthiest brands, visit www.miraclemethod.com/franchise or call John Tubiolo, VP of Franchise Development at 855-212-7337. True success comes when vision is combined with a proven product. That’s the story behind Miracle Method, the nation’s largest professional bathroom and kitchen refinishing franchise. 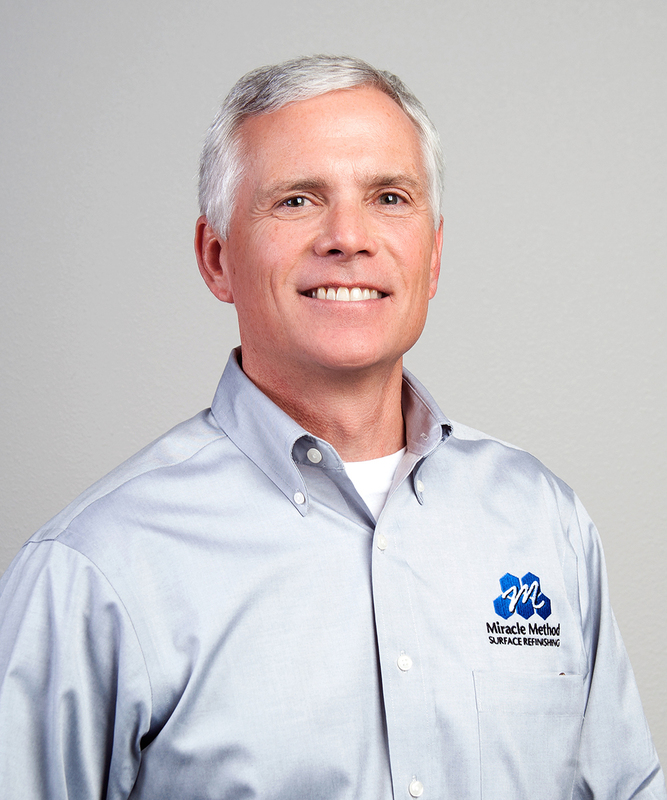 President Chuck Pistor is leading the brand into a year focused on growth and is looking to partner with 15 new franchisees in 2016 with specific plans for Florida, Texas and Arizona, in addition to other territories throughout the country. Pistor became familiar with the refinishing process when a friend refinished his harvest gold bathtub. Recognizing the cost and time benefits of refinishing versus replacement, Pistor researched the industry and saw tremendous opportunity. He then co-founded a coating supply company that sold products to Miracle Method. When the opportunity to purchase Miracle Method presented itself in 1996, Pistor bought the company. With just a few dozen franchises in business to start, Pistor’s vision and direction has built the network to more than 135 territories that generate more than $54 million in annual sales. The challenge has been that many homeowners are unaware that there is a cost-effective, professional alternative to tear-out and replacement that will transform the look of their kitchen or bathroom. Surface refinishing has quickly become a preferred option when updating kitchen countertops, bathtubs and tile. 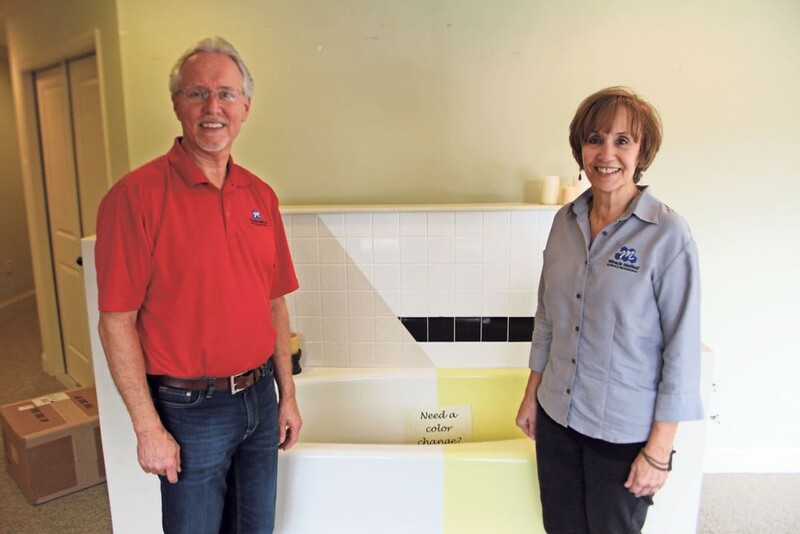 Damaged or dated kitchens and baths can be repaired and updated with a completely new look in as little as two days for about 75 percent less than the cost of replacement. Miracle Method’s customers include not only millions of homeowners, but also hotels, hospitals, property managers, colleges and universities, making the business model very attractive to potential franchise owners. Its robust business plan gives franchisees access to corporate support and ongoing technical and administrative training opportunities. The brand is looking to attract owner-managers who aren’t afraid to get their hands dirty, but can also scale the mobile business and focus more on development while trained technicians handle the resurfacing projects. Potential owners only need about $60-$80,000 to get started, in addition to the $40,000 franchise fee. Franchisees start with two technicians and two vehicles, and the potential to grow to a multi-million dollar business.